Silent auction opening soon for a KEP helmet. The KEP Italia Textile Grid Helmet is designed and made in Italy. 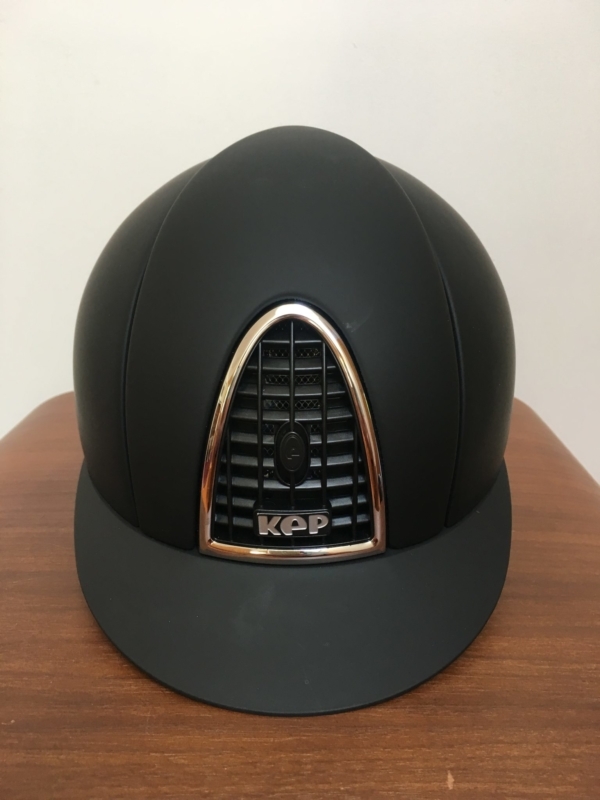 KEP Helmets are made with the optimum materials and a unique patented air flow system. They combine all areas of performance, safety, and unparalleled comfort for the rider. The “Air Control System” of ventilation works through the opening and closing of the front grille where airflow is controlled by a central switch that moves up and down. 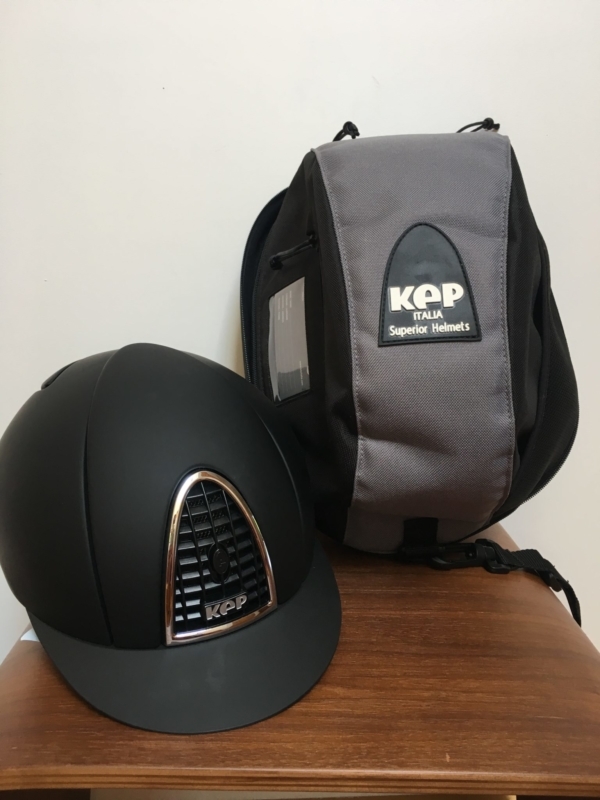 Worn by top riders in the USA and across the globe, KEP Helmets provide ultimate protection and comfort, combined with true Italian quality and elegance.